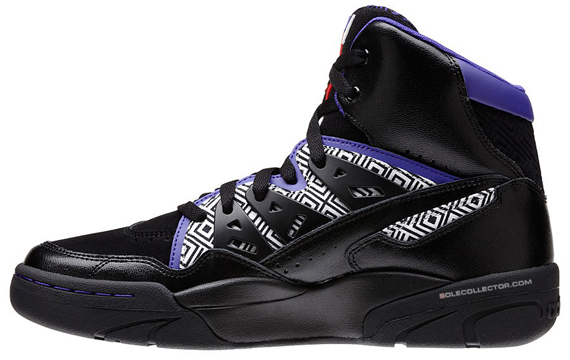 The original colorway of the adidas Mutombo isn’t the only one planned for this Fall run. 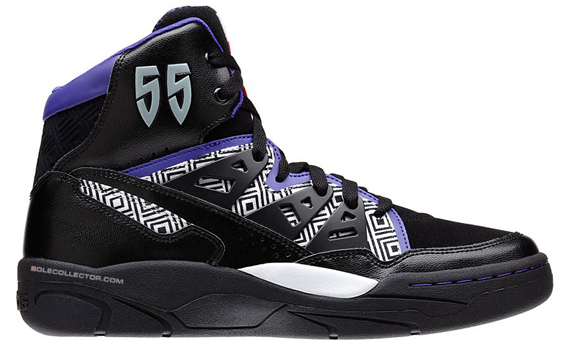 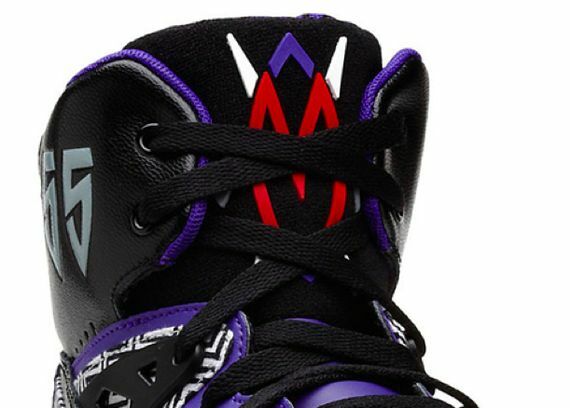 A Black and Purple make up will also be arriving at retailers sporting Black leather uppers, purple accents, African mud Print and Dikembe’s number on the upper collar. 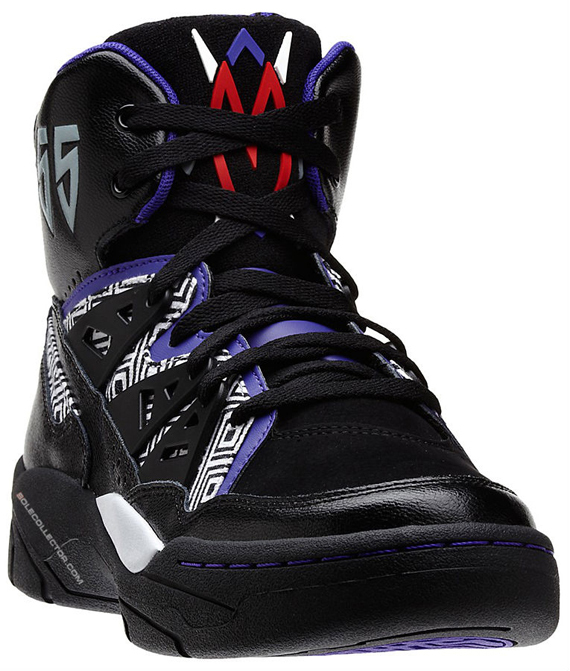 Let us know if you’ll be picking up this Mutombo classic or if you’ll be saying “No No”.